Predeceased by her parents, Albert Mose Davey and May Purton, brother Ray Davey, husband Leslie Taylor and great granddaughter Kadi Rose. Graduate of Shaw’s Business College where she received the Gold Medal Happily married to Leslie Douglas Taylor for fifty seven years. Irene was a whiz at accounting and held many different positions during her long career where she started working at fifteen years old. Irene and Leslie started working together at Radco Ltd. in the 1960’s and started their own company, Leslie Taylor Manufacturing in 1972. Irene and Leslie moved to Titusville, Florida in 1980 and started another company there. Irene worked into her seventies and finally retired and moved to Daytona Beach Shores in 1996. Leslie and Irene returned to Canada in 2007 and resided at William Place Residence until Leslie passed away in 2008. Irene lived with her family for a short time and returned to the Residence in 2009 after breaking her hip in a fall. Irene had a long friendship with Hazel McCallion, former Mayor of Mississauga beginning when they worked together at Canadian Kellogg. Irene and Hazel had a very special reunion at William Place Residence just a few months ago. 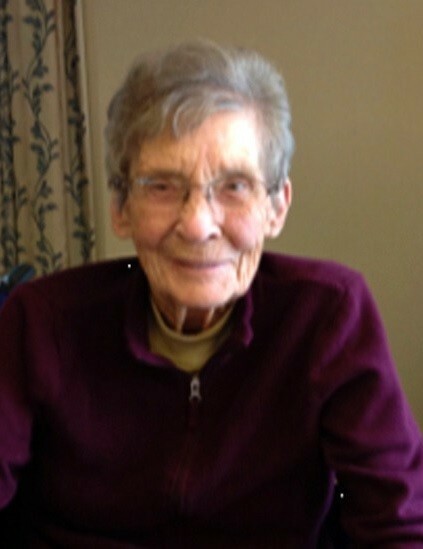 Irene enjoyed spending time with her family and was happiest when her Grandchildren were visiting her. She was a loving Mother to David Taylor, (Ferne), Peter Taylor, (Linda) and Leslie Barrios (Enrique). A wonderful Grandmother to Brie Taylor, Quinn Taylor, Jonathan Taylor, Katrina Hylkema, Stephen Taylor, Ashley Elrick, Jeffrey Harper and Julia Giglio. She was thrilled to welcome eight Great Grandchildren to her family, Jack, London, Blake, Seth, Lily, Rhema, Fenton and Owen. Irene had a special love for all animals, especially dogs and her and Leslie had three bulldogs during their life together, Cleopatra (Cleo) Caesar and Matilda (Tillie). Funeral services will be held at Lakeside Funeral Home, 19 Moose Road, Lindsay, ON, Friday, November 16th, 2018. Visitation from 6:00 P.M. to 7:00 P.M. and funeral service at 7:30 P.M. Reception will be held immediately after the service.